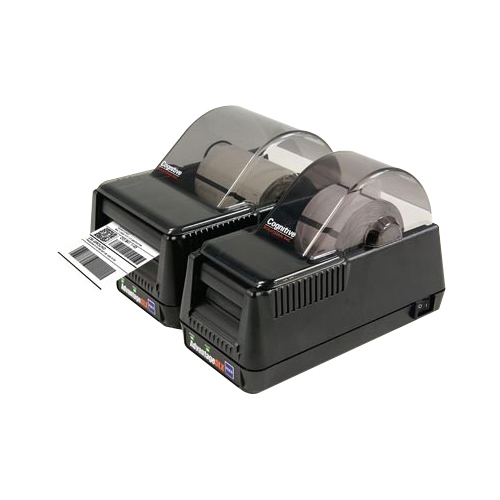 Mission Critical Desktop Thermal Printer CognitiveTPG's most popular desktop label printer, the Advantage LX (formerly known as the Blaster or Blazer), is still the preferred industry choice for mission critical desktop printer applications. 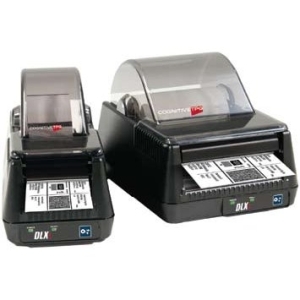 It remains a much beloved printer by both its users and our resellers. 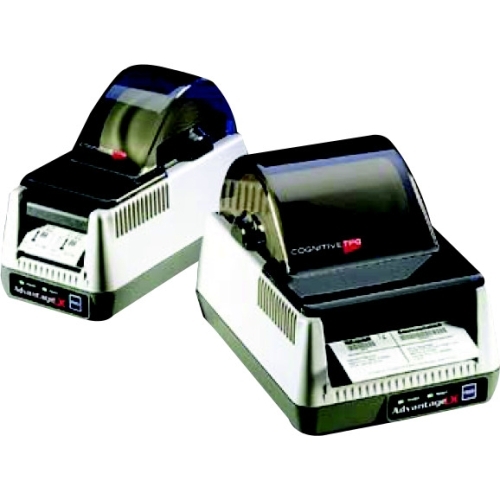 The Advantage LX printer line has been updated with new electronics, firmware, and power supply but much remains unchanged. 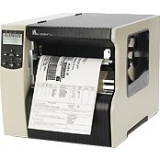 "Advantage LX earns its reputation as the mission critical desktop printer. Our resellers trust the AdvantageLX to perform and to survive in the most demanding of environments. Almost nothing stops these printers." CognitiveTPG's reliable AdvantageLX thermal label printers provide a robust platform driving productivity to the next level.